With a style that is as ambitious as it is mellow, and melodies that rise and fall to the rhythm of her unique interpretations, hear the classics brought to life and the latest hits transformed in raw acoustic light. 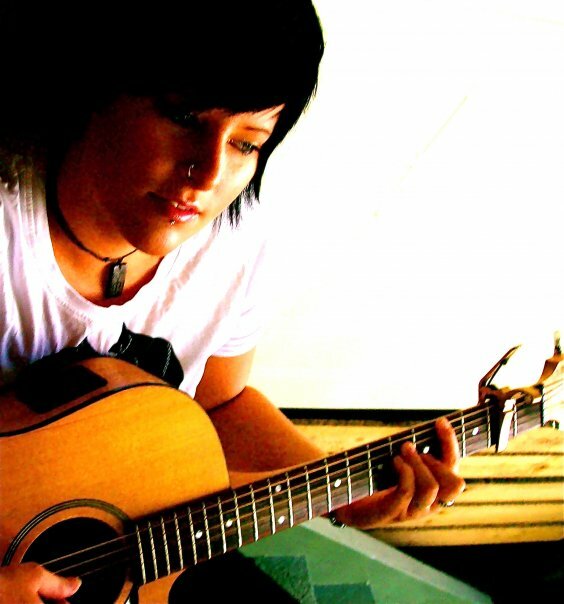 With a career spanning over a decade, Sarah Booker has been entertaining crowds across South East Qld as a well respected and highly sought after solo acoustic artist. Sarah’s repertoire covers a wide range of genres and styles so that there is no venue, event or occasion too big or too small for this acoustic rocker! CAREER HIGHLIGHTS; Winning Woodstock’s ‘One Night Stand’ Competition for emerging artists saw Sarah supporting headliners – Jimmy Barnes, Mark Seymore, Taxiride, Killing Heidi, Evermore and Diesel in a sellout festival spanning 3 days. Most recently, Sarah Headlined the SeaFM 10th Birthday Bash in North Qld that saw her play alongside Triple J’s Emma Louise and Universal’s Renee Cassar to a crowd of thousands in Fogarty Park. 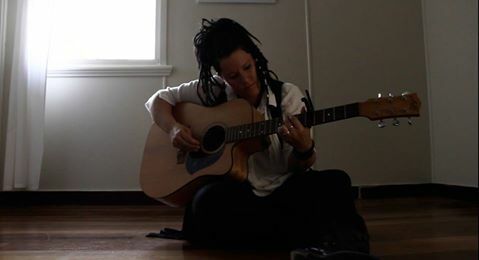 Influences include John Butler, Ed Sheeran, Jack Johnson, Pink, and Joss Stone.